Jameson Stahl is an Online Editor-in-Chief for the Pony Express newspaper. 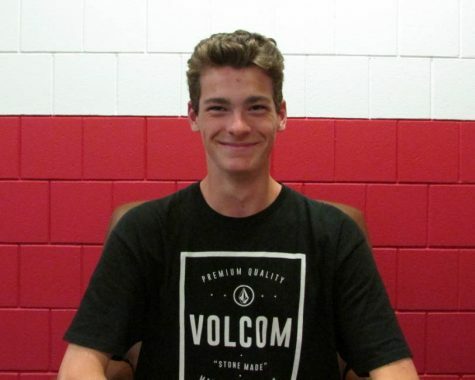 Outside of school he plays lacrosse for the high school and for the Minnesota Loons select team, enjoys spending time outdoors, especially fishing, and likes hanging out with friends. His favorite parts of newspaper are learning more about the people and events at our school and working with new people.